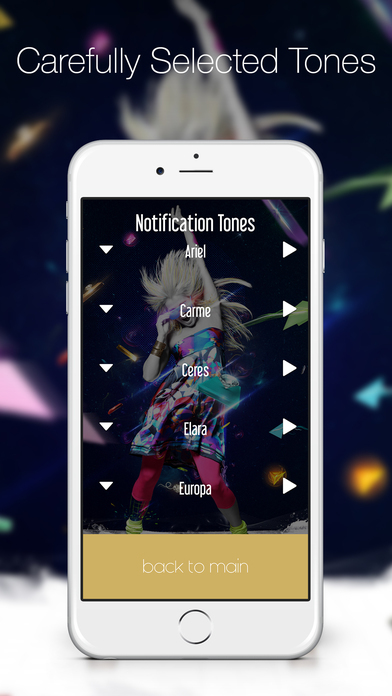 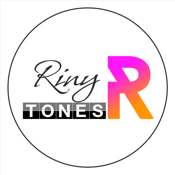 Unique ringtones is here to customize the sound of your device by giving you an exclusive selection of Ringtones, Notifications Tones, SMS Tones, Reminder Tones Collections and more! 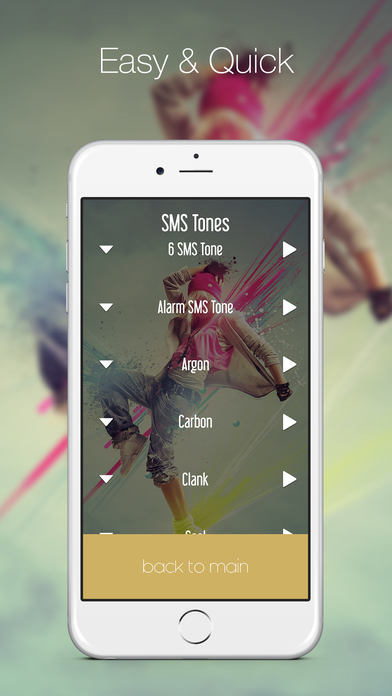 • Modern Design! 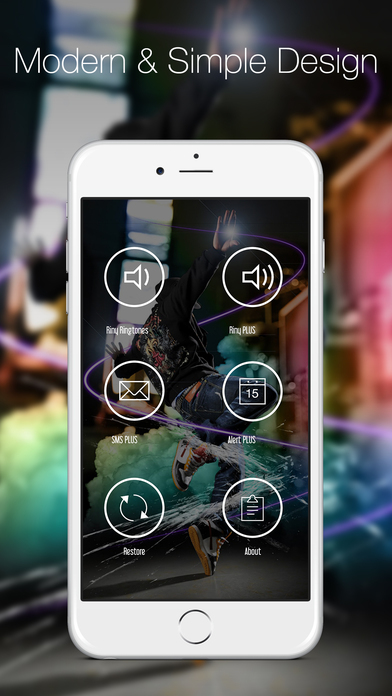 Best of iOS 8!